All of our rooms haver been recently refurbished to a high standard and include all modern amenities including free Wi-fi. A full English breakfast is also included. 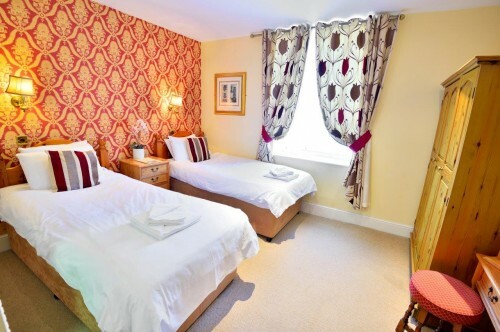 A newly refurbished room with a double bed and en-suite bathroom, with bath and/or shower. 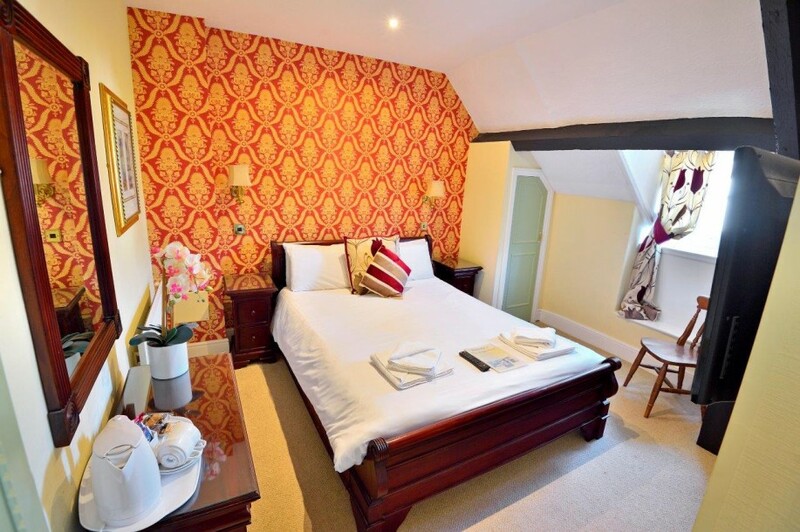 With views over the town square and a Four Poster bed, this recently refurbished room is ideal for those looking for something a little more luxurious. There is also an en-suite bathroom, flatscreen TV and tea/coffee making facilities. 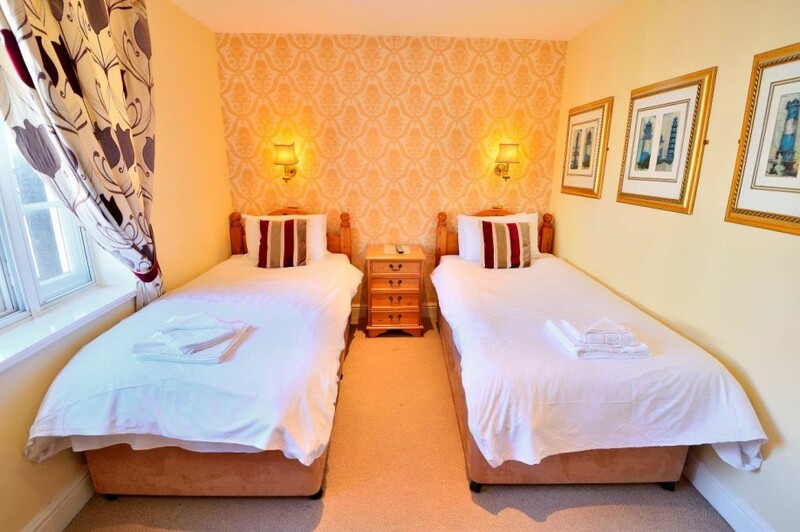 Two single beds, ideal for family members or co-workers, are in this well-appointed room. It also has an en-suite bathroom with bath and/or shower, flatscreen TV and tea/coffee making facilities. 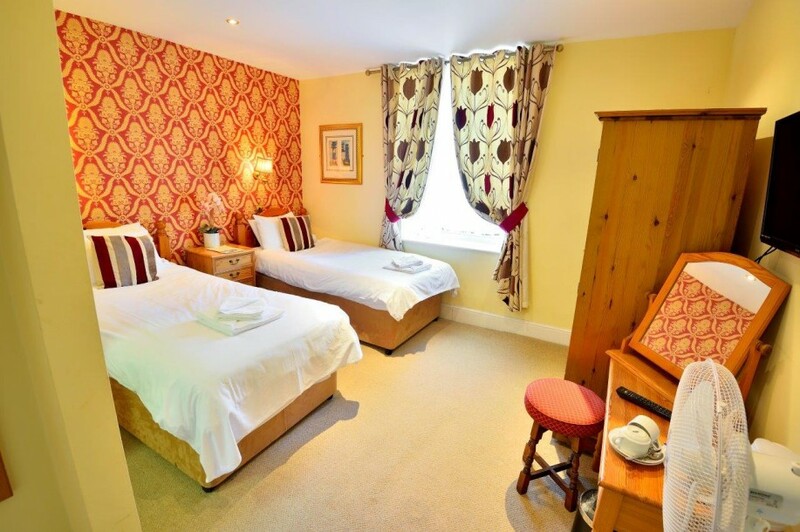 A Four Poster Bed and two single beds in a separate room make this suite ideal for families enjoying the local area. The room also includes an en-suite bathroom, flatscreen TV and tea/coffee making facilities.